In contrast, allopathy means “other suffering” taken from the Greek word allo meaning other, and pathos meaning suffering. What this means is that allopathic medicine uses substances that cause symptoms different from the symptoms of the disease. In other words allopathy treats to eliminate the symptoms. Homeopathy treats to eliminate the disease itself. 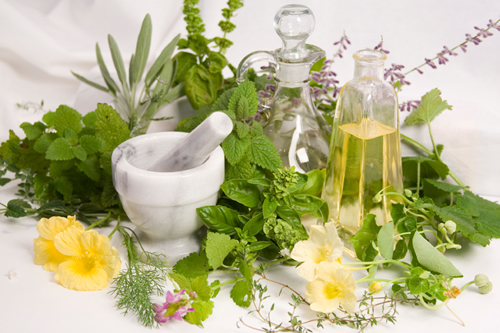 Homeopathic treatment involves giving very small doses of substances called remedies. These remedies produce the same or similar symptoms of illness in healthy people if they are given in larger doses. This principle is called “Like cures like” the most basic tenet of homeopathy or Similia Similimus Curantur. Homeopathy stimulates the body's defense mechanisms and processes to prevent or treat illness. Homeopathic treatment is tailored to each person. 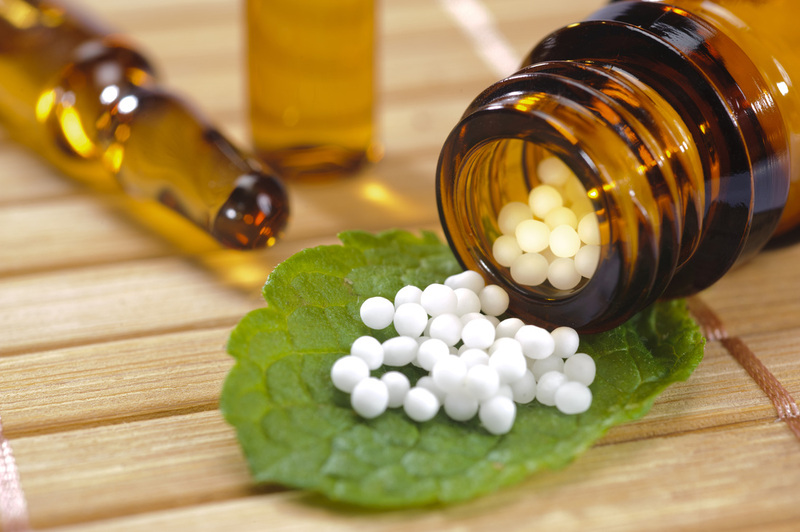 Homeopathic practitioners select remedies according to a total picture of the patient, including physical, emotional and mental symptoms, lifestyle and other factors. 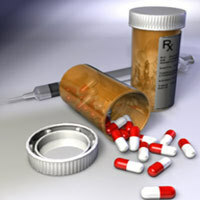 a system of medical practice that aims to combat disease by use of remedies (as drugs or surgery), producing effects different from or incompatible with those produced by the disease being treated. method of treating disease that employs no surgery or synthetic drugs; but, uses special diets, herbs, vitamins, massage, etc. to assist the natural healing process. a highly systematic way of stimulating the regulating system of the body to find balance. This natural pharmaceutical system uses micro-doses of substances from the plant, mineral, and animal kingdoms to arouse a person's natural healing response.